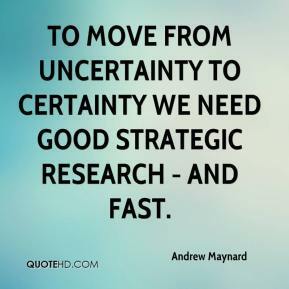 To move from uncertainty to certainty we need good strategic research - and fast. 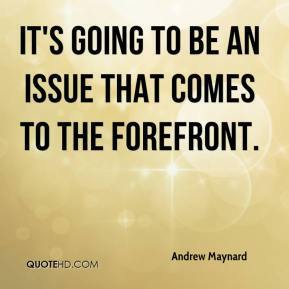 It's going to be an issue that comes to the forefront. 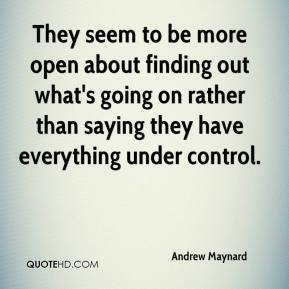 They seem to be more open about finding out what's going on rather than saying they have everything under control. 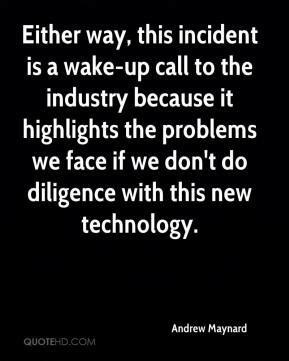 Either way, this incident is a wake-up call to the industry because it highlights the problems we face if we don't do diligence with this new technology. 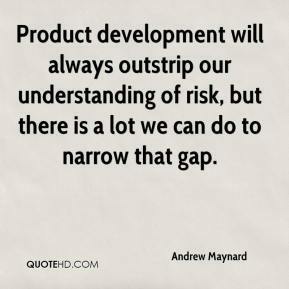 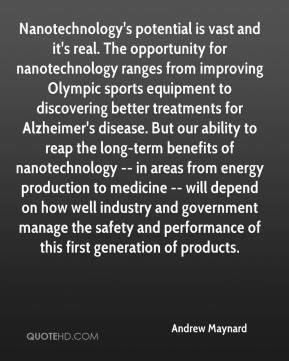 Product development will always outstrip our understanding of risk, but there is a lot we can do to narrow that gap.